Jesus was a teacher who made the outdoors His classroom and the surrounding landscape a part of His lessons. His stories were filled with farmers sowing seeds, travelers scuffing along desert roads, and treasures found in a field. The Lord recognized that people are connected to the land around them. 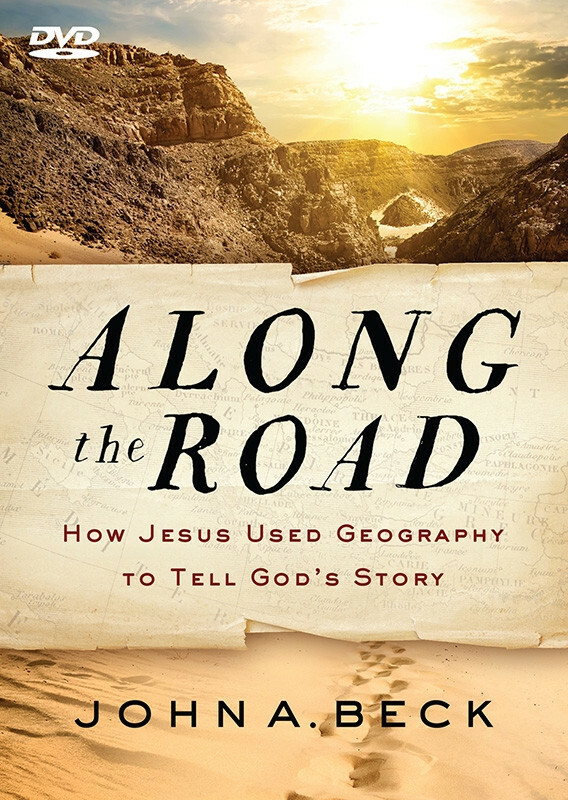 In Along the Road: How Jesus Used Geography to Tell God's Story, John Beck follows Jesus from His birth in Bethlehem through His wandering ministry and His death outside Jerusalem. Beck illustrates fascinating connections between Old Testament people and places and the experiences of Jesus. Each episode of approximately 10 minutes summarizes an experience in the life of Christ, showing how it is linked to a land steeped in spiritual history. 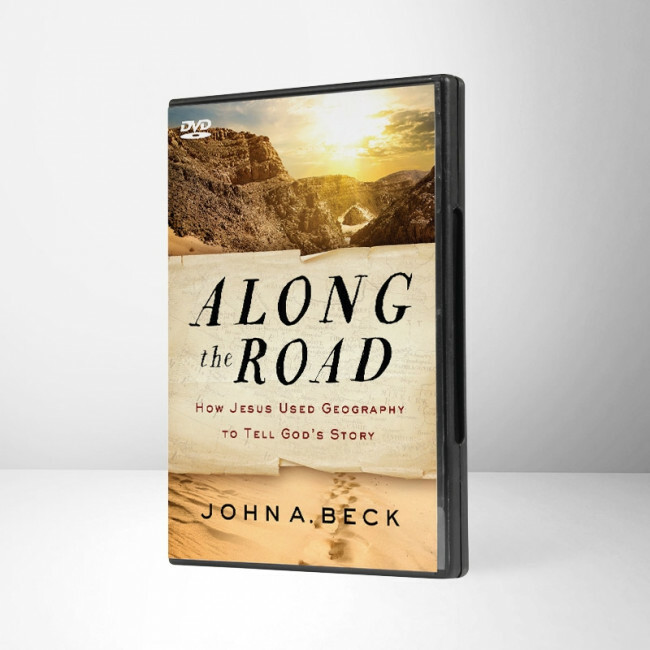 Travel with John Beck as he leads you through a landscape imprinted by God's hand.